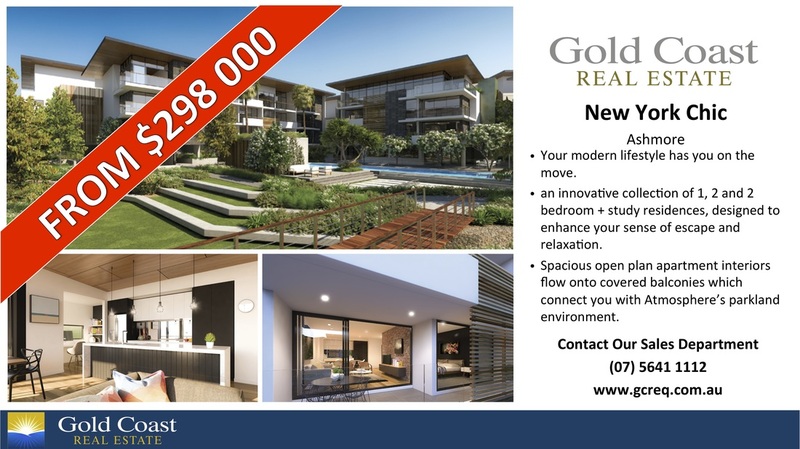 Nestled in the trendy surrounds of Ashmore this development boasts all of the appeals of New York Style. Contemporary Architecture, Modern features and the appeal of a new lifestyle change. Location is key, close access to the M1; The gateway to SEQ. Quiet and beautiful, Atmosphere will not disappoint.